Information security has emerged as one of the most important challenges for all businesses today. Strategically protecting your company information could be the difference between safeguarding your business and suffering devastating financial loss. 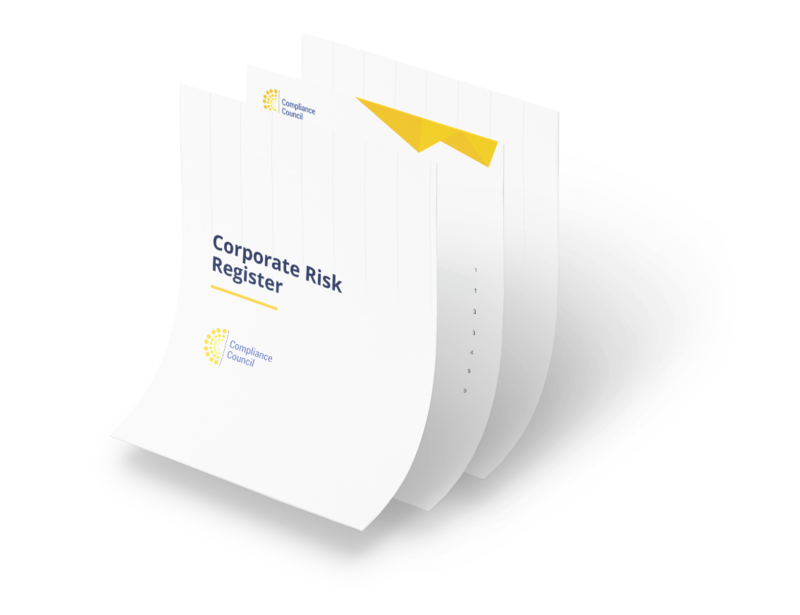 Get your free copy of the ISO 27001 Risk Management Toolkit today.